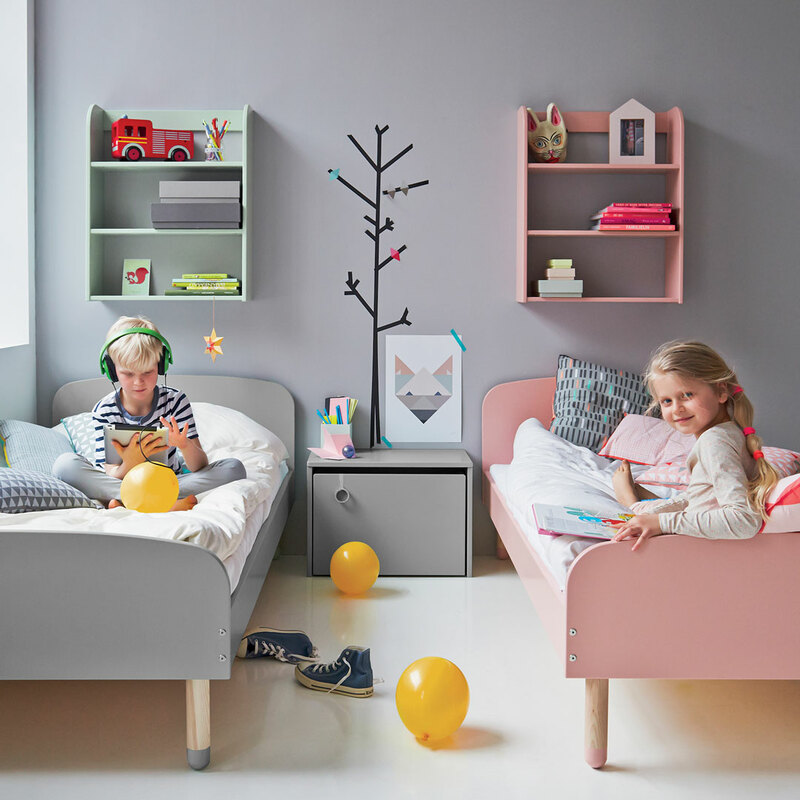 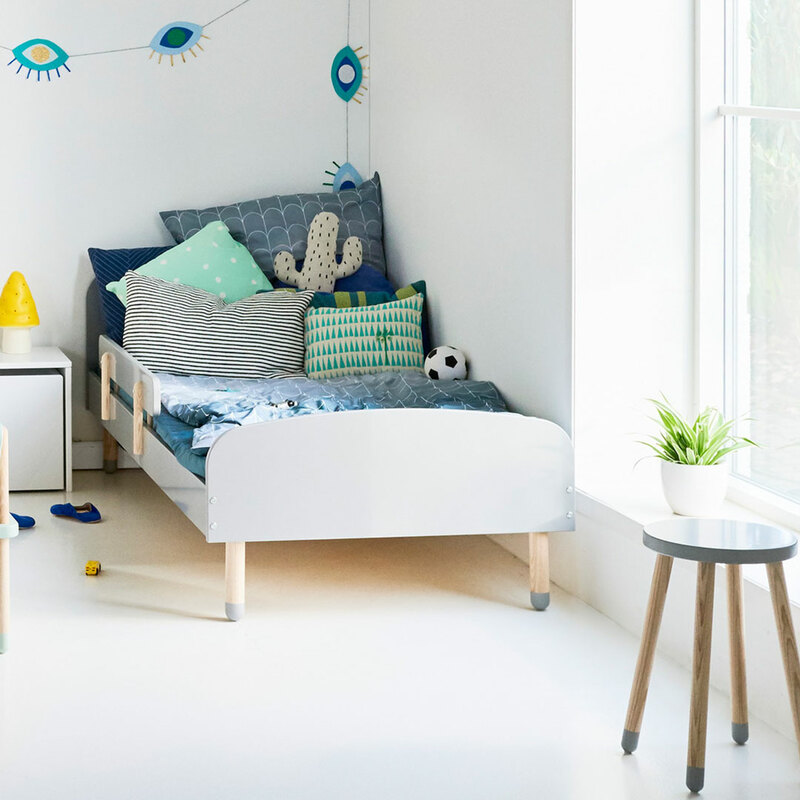 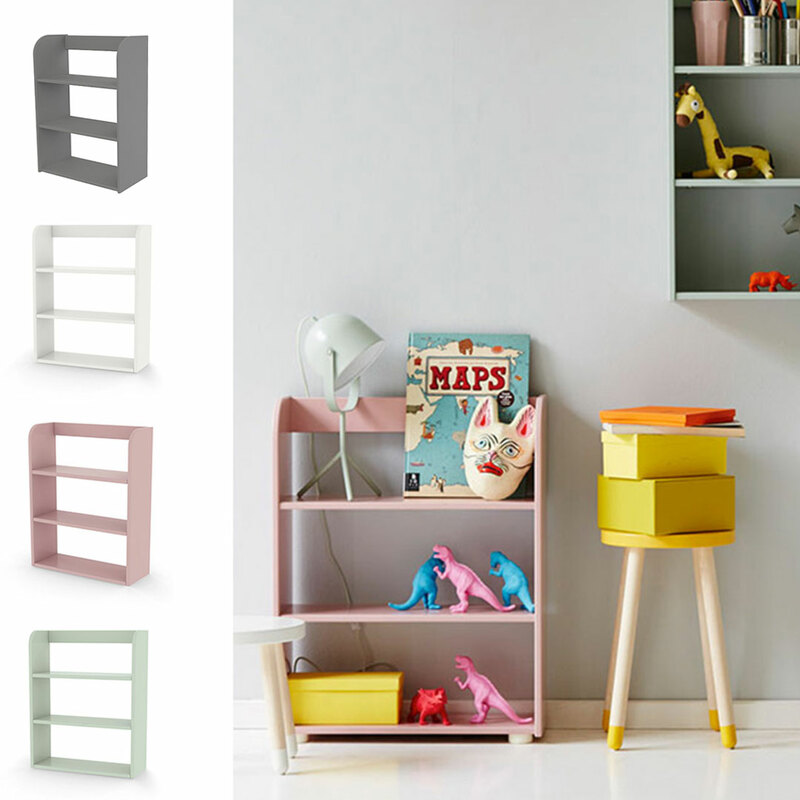 The delightful Play Bench & Storage Box by Flexa makes for a clever seating and storage combo. 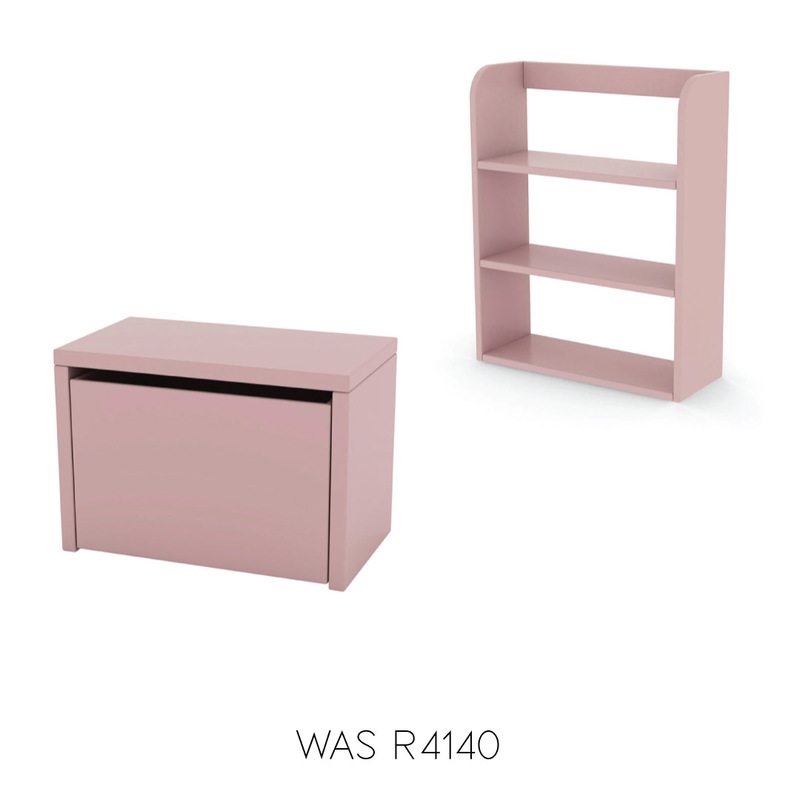 This piece can also be used as a pedestal or bedside table, and will be an indispensable addition to your little one’s bedroom or playroom. 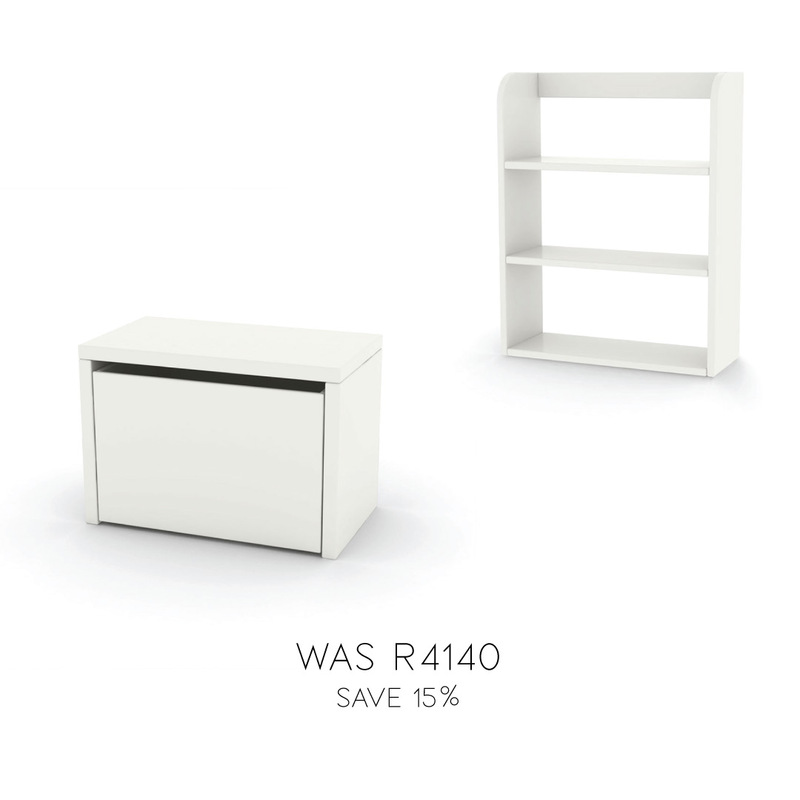 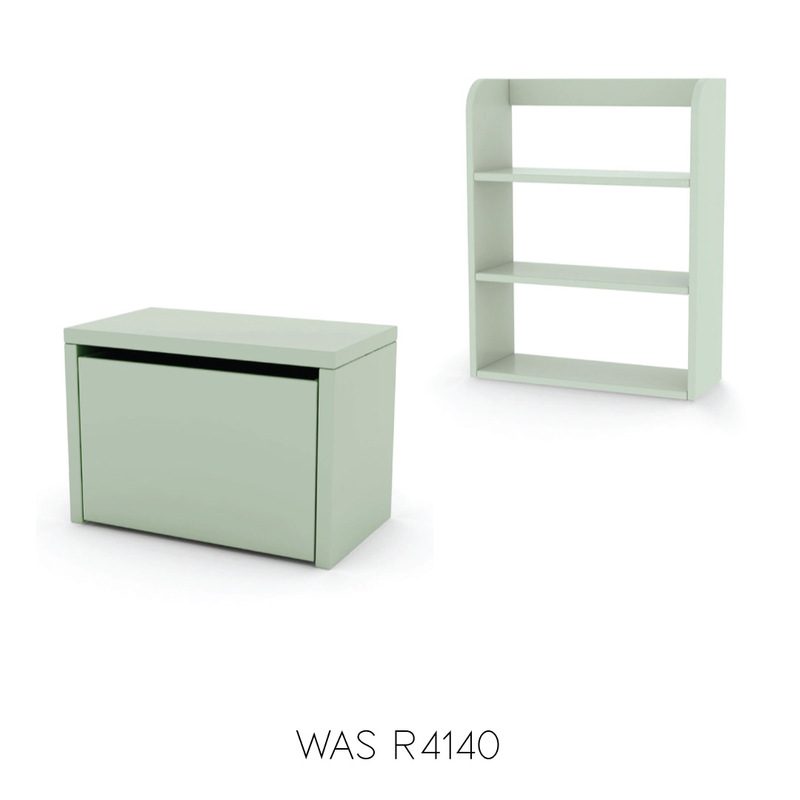 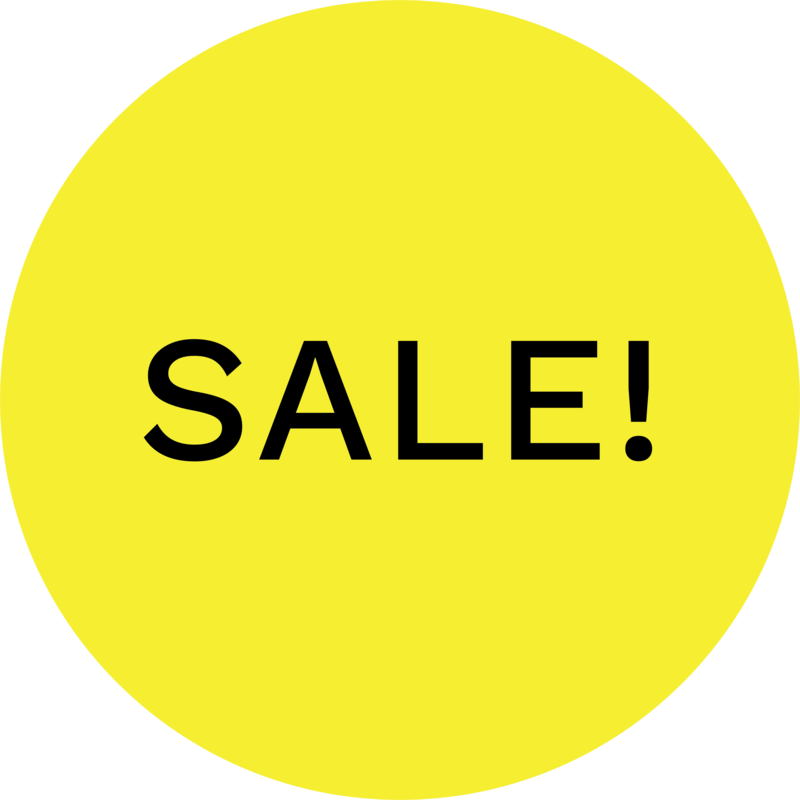 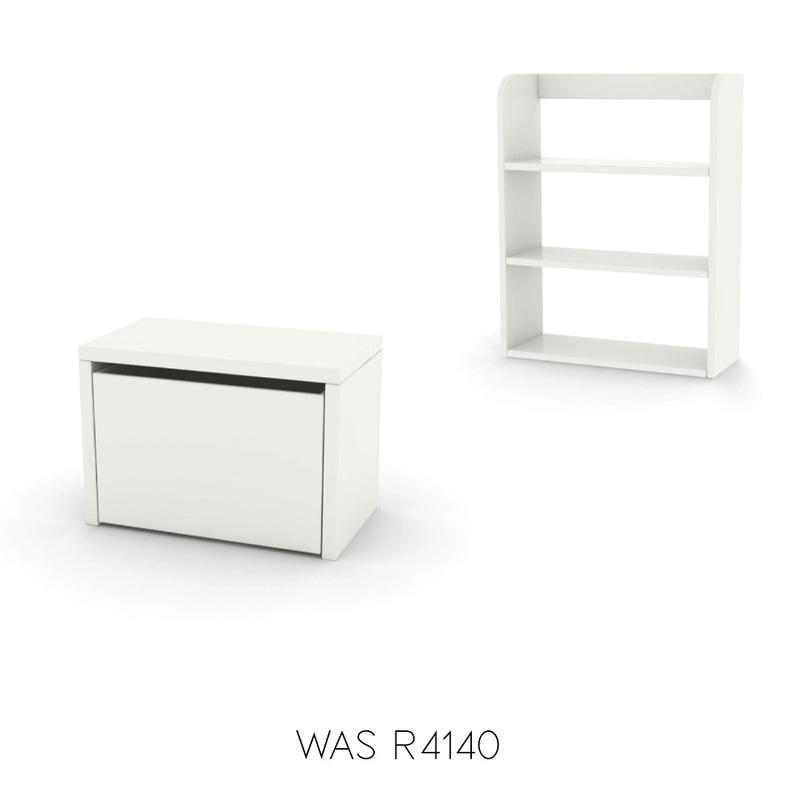 It can conveniently store toys, art supplies, books and little personal treasures. 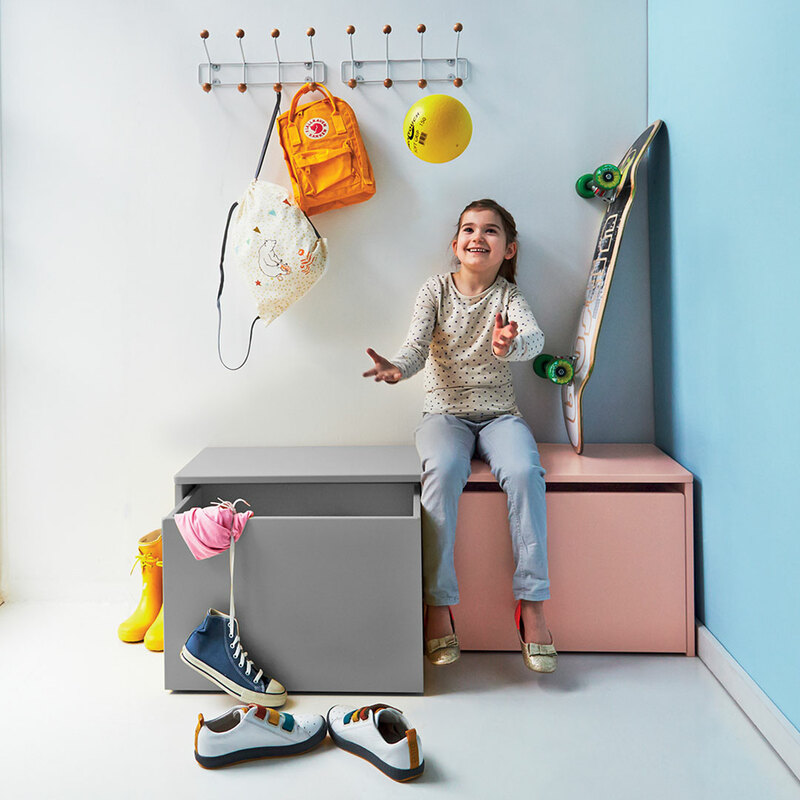 The soft rubber castors protect the floor and make it easy for even the smallest child to pull out the storage box and tidy up all toys in a few seconds.